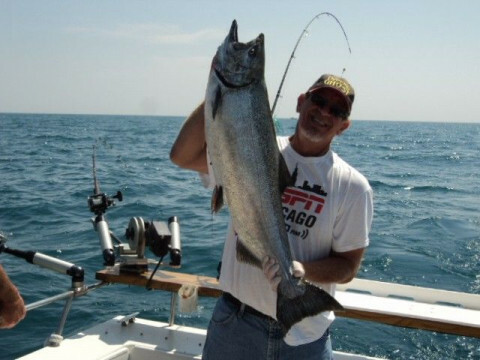 Click/tap here to find the best Illinois fishing charter for your needs! 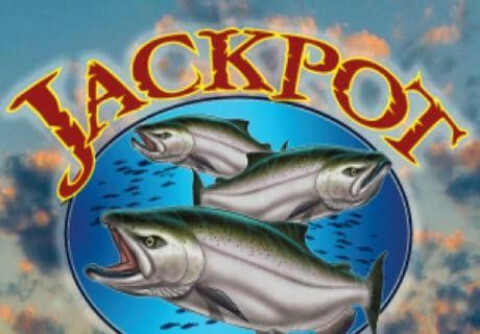 Welcome to Jackpot Fishing Charters! We are a full time charter service working for a week in Lake Michigan, Wisconsin, Racine, and Chicago & Illinois. We are dedicated & ensure to offer our clients for enjoyable & successful trip. Visit today!